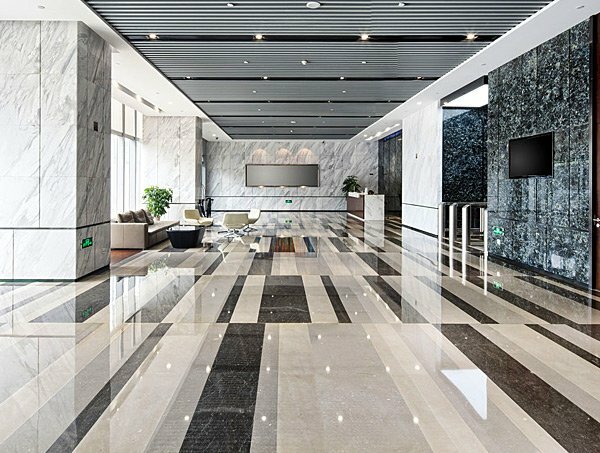 Since 2010, Commercial Floor Resources has provided start to finish flooring solutions for customers across the country. 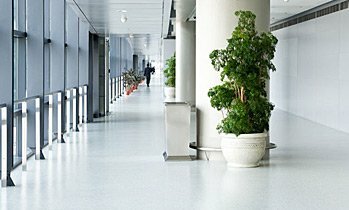 At Commercial Floor Resources, we strive to be the resource for all types of commercial floor coverings and your unique solution for all situations encountered. We consider our customers’ satisfaction to be paramount. 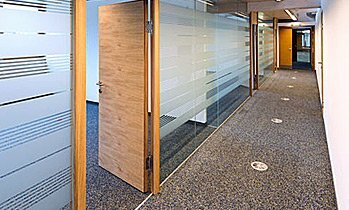 In everything we do, we conduct ourselves according to the highest standards of quality and workmanship. And because we know your needs are unique, we listen closely, respond quickly, and strive to provide excellent customer service. 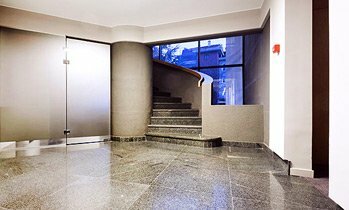 Commercial Floor Resources can polish your concrete and tile flooring to a smooth finish. 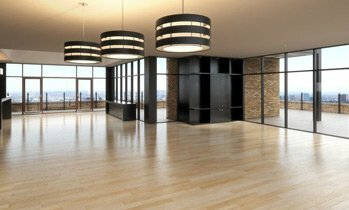 Commercial Floor Resources’ contractors will take care of preparing your floors for your flooring, from removal/demolition of your old flooring to moisture remediation, concrete repair, and more.